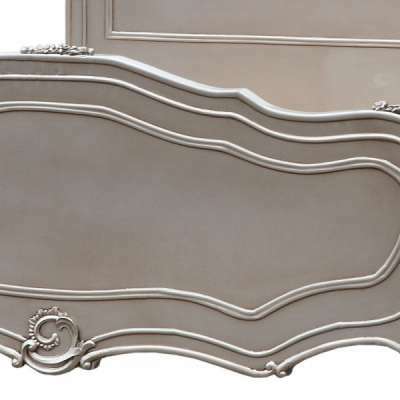 Argent Boudoir furniture and one of our best selling items. 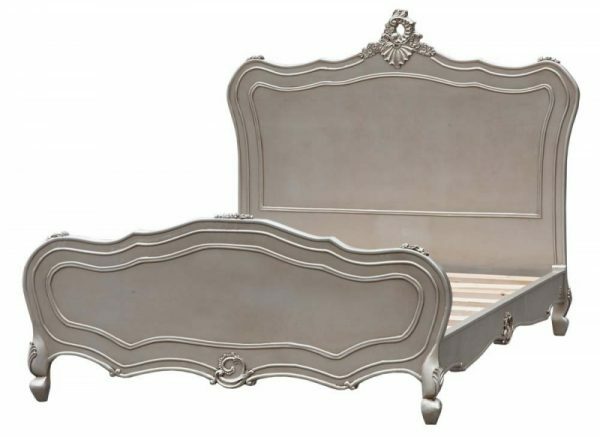 A stylish Antique French styled bed made of sturdy robust wood with beautiful ornate mouldings on the head board and foot board. 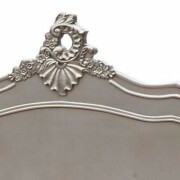 Professionally finished with a silver, slightly distressed rich finish providing a much desired look and character. 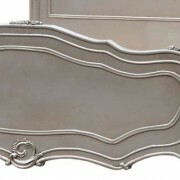 A must is to match with our other silver bedroom furniture to complete a charming exquiste bedroom.